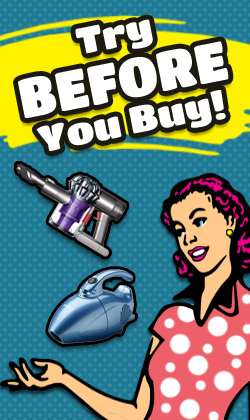 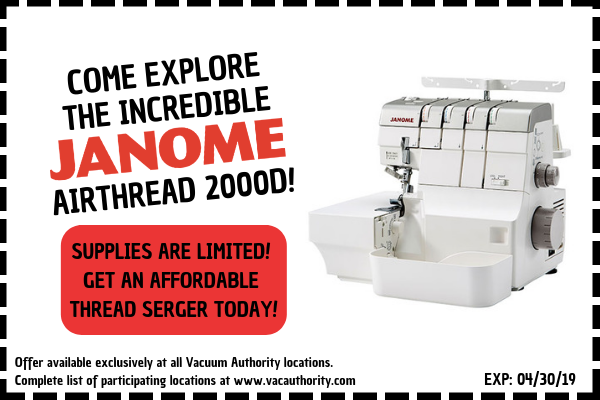 Your trusted vacuum cleaner supplier in Louisville, KY is now your sewing machine supplier as well! 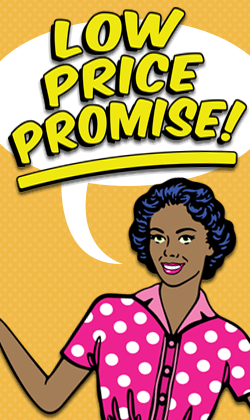 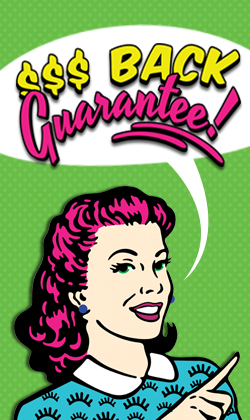 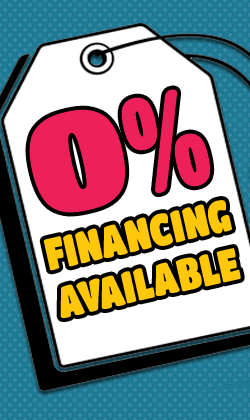 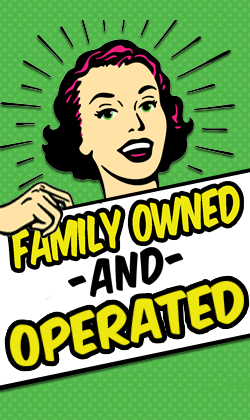 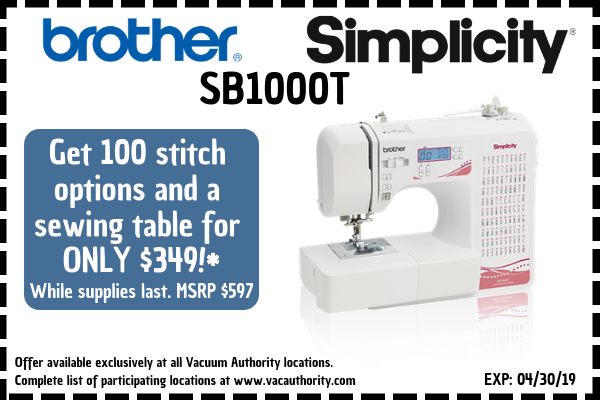 We are committed to selling the best sewing machine brands at the fairest price! 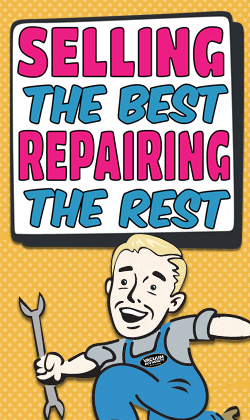 In need of a repair? 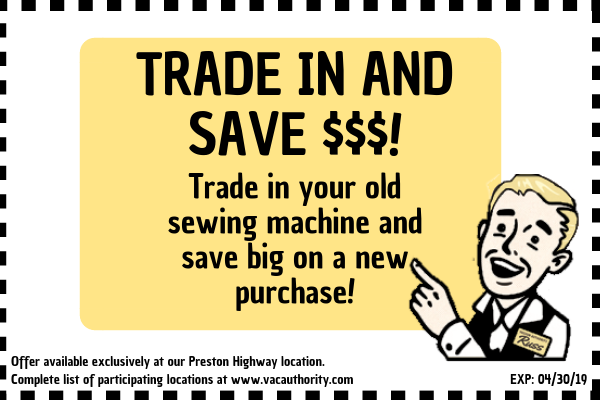 We can help you repair your current sewing machine or give you a fair trade-in value for it if you're interested in upgrading! 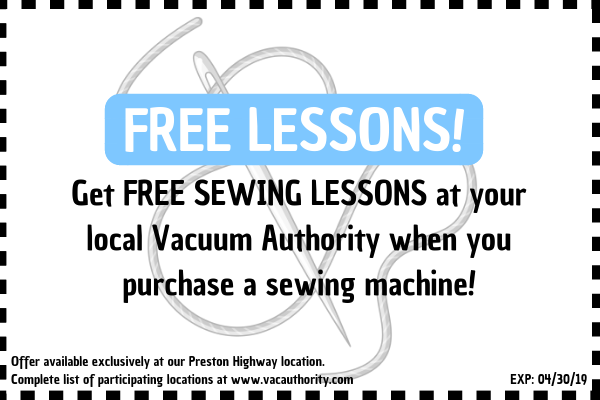 If you're in the Louisville, Kentucky area and are in the market for a sewing machine or in need of sewing machine repair services, contact one of our 4 Louisville locations. 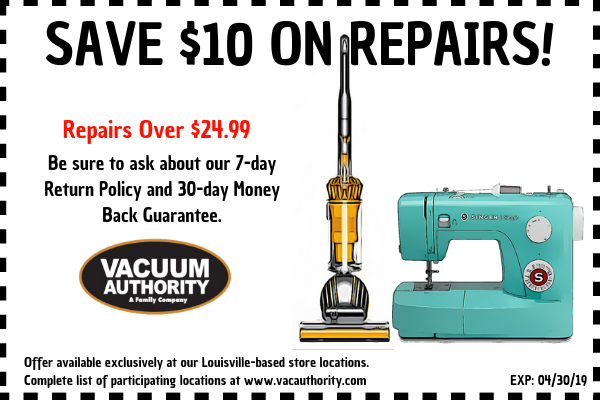 Save $10 on repairs using the coupon below! 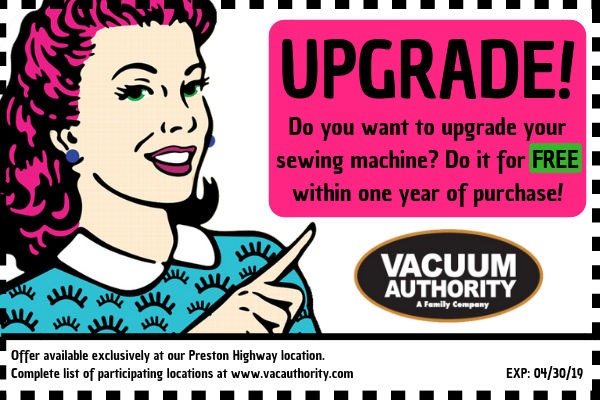 Visit our Preston Highway location to learn more about our upgrade opportunities and free sewing machine lessons!